15+ years of Great Pizza Success. 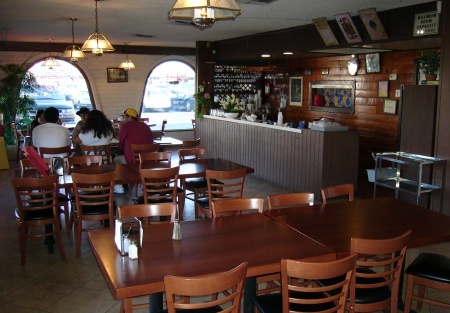 Own this successful pizza restaurant which services many of the Hotels and residential buildings surrounding Disneyland. Disneyland draws thousands upon thousands of Disney customers annually and is a spectacular opportunity for further growth. A large percentage of the business is delivery service and cash based. The restaurant is situated in the corner unit facing a major boulevard in a plaza filled with many other restaurants which are not in direct competition. Parking is ample and the equipment has recently been completely serviced. Take the next step and go to sellingrestaurants and select one of the bright orange buttons below the listing. Then select the "New registration" Button. When you register, you get the name and address right on-line - no paper or faxes - you'll also get priority notification of our new listings in the future, prior to the general public, giving you the best chance to �scoop in� the best opportunities. There are also more photos available to our registered buyers. This is a Business Intermediaries, Inc. listing.